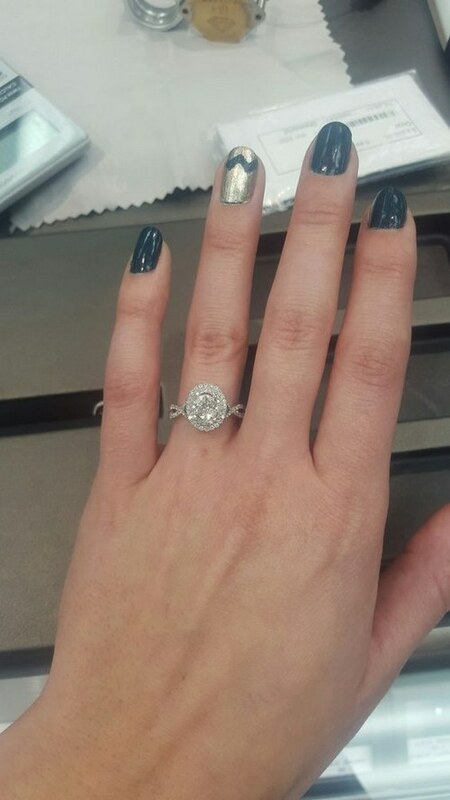 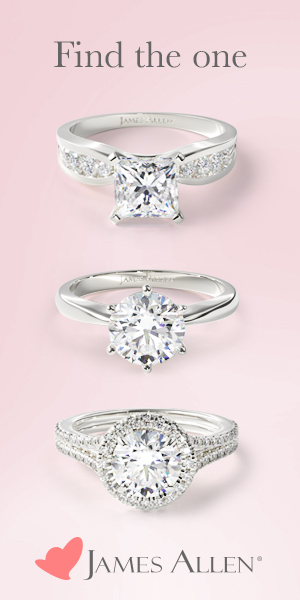 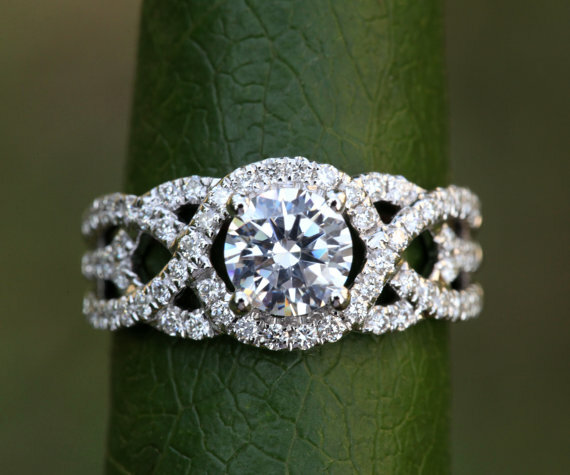 Spiral motifs on bands and settings are putting a new spin on the classic engagement ring. 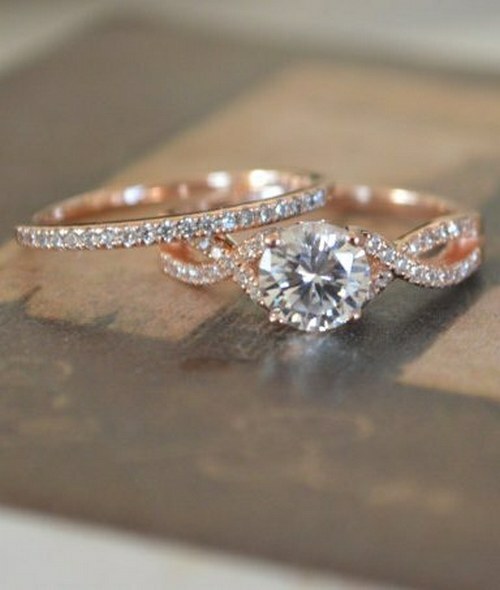 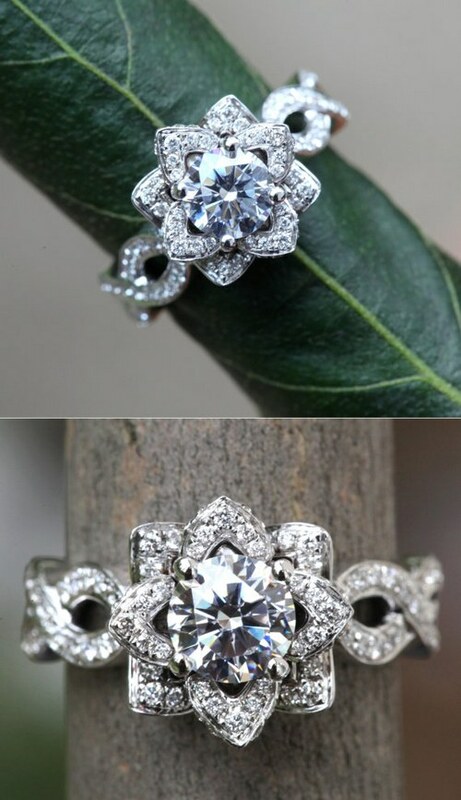 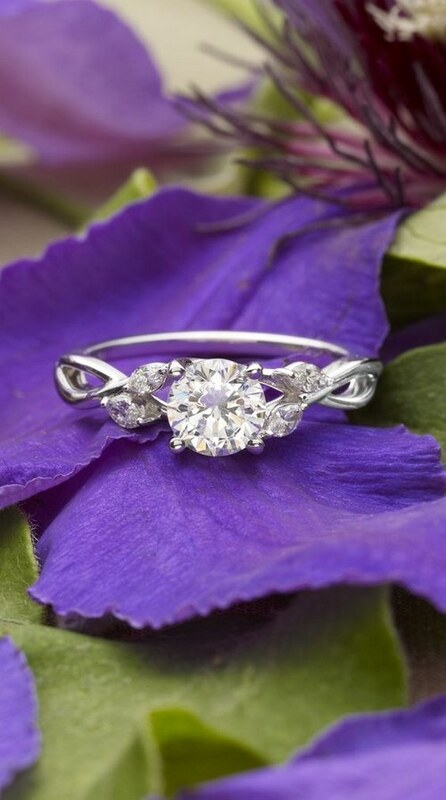 The spiral-shaped infinity symbol stands for everlasting love, making this motif a popular choice for engagement rings. 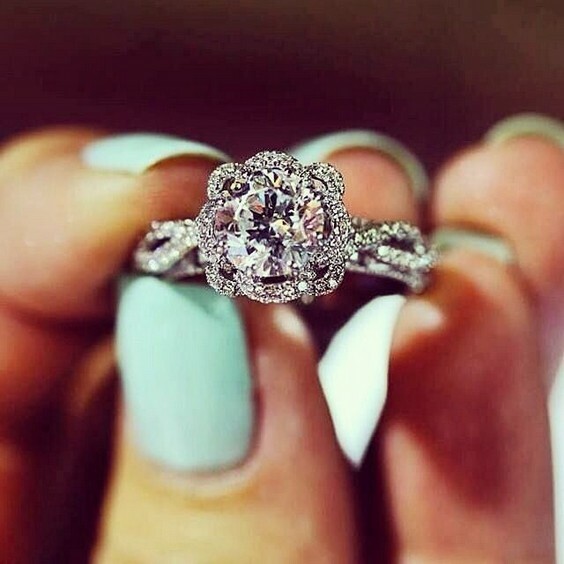 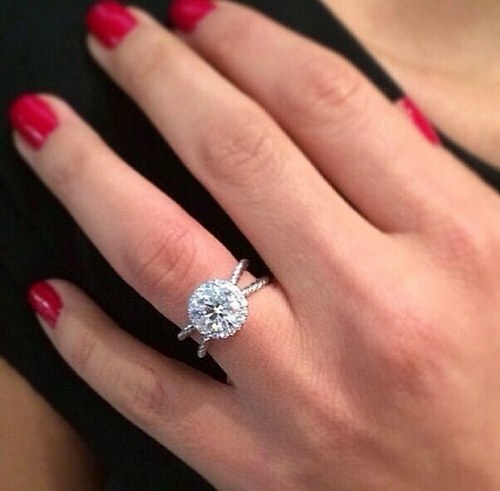 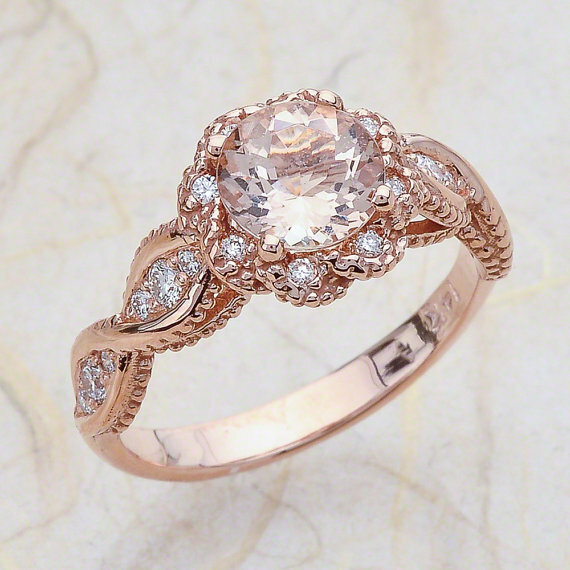 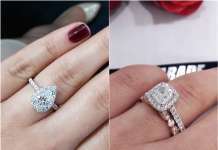 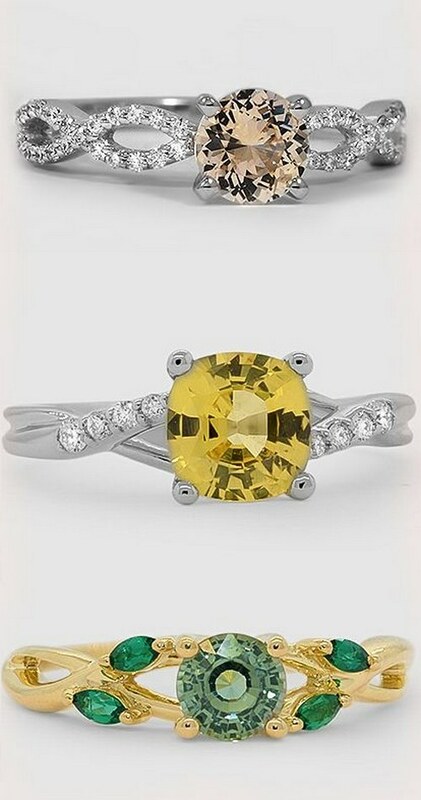 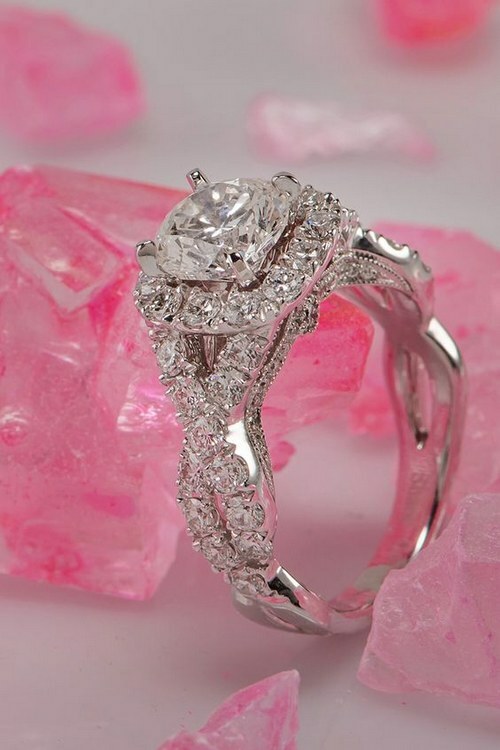 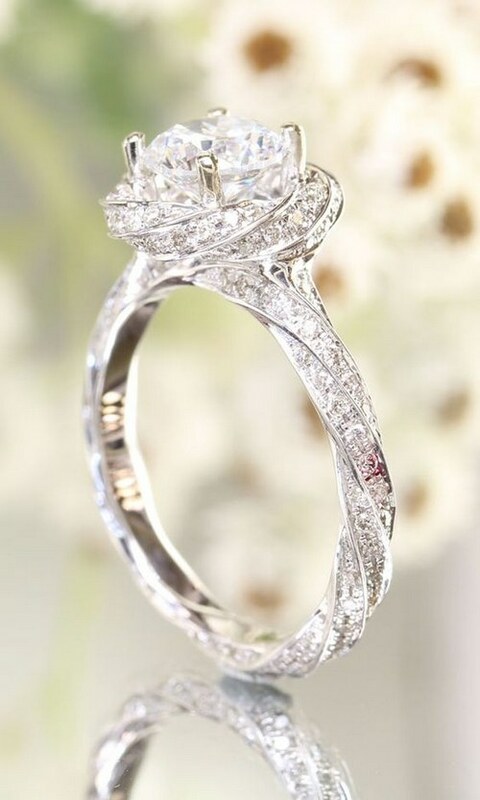 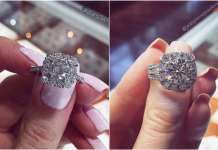 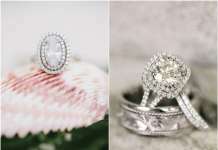 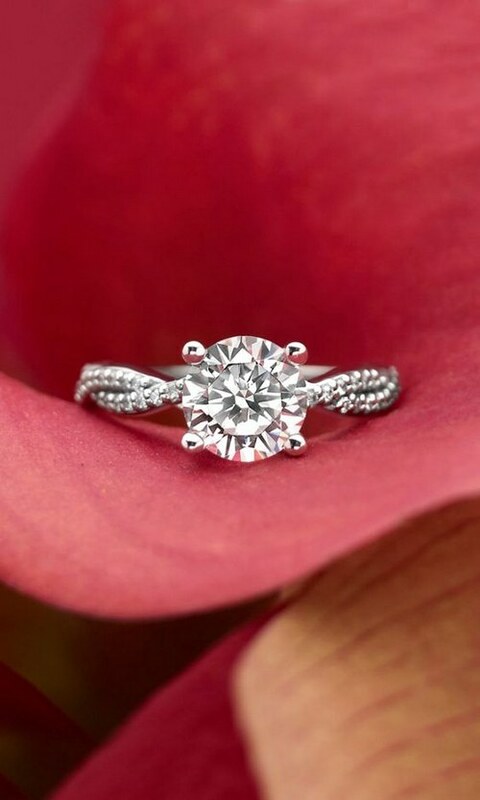 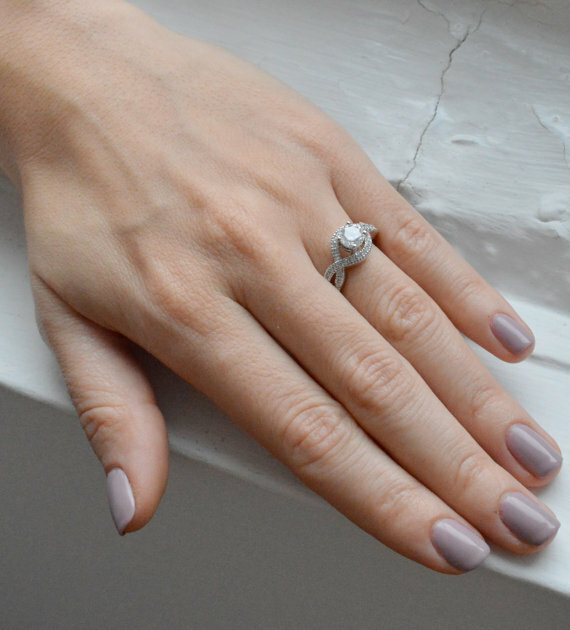 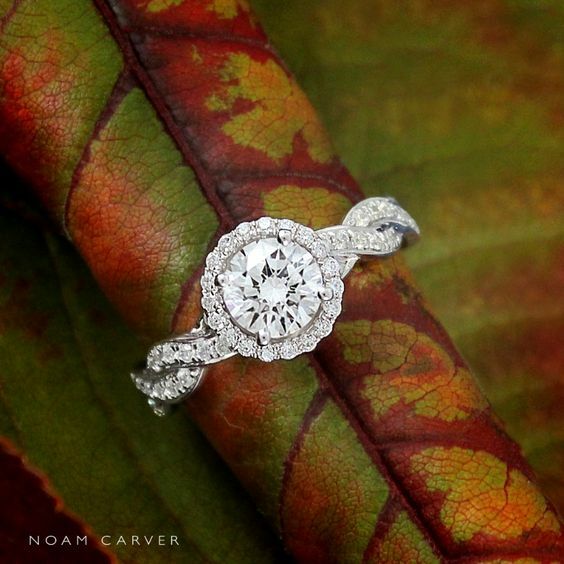 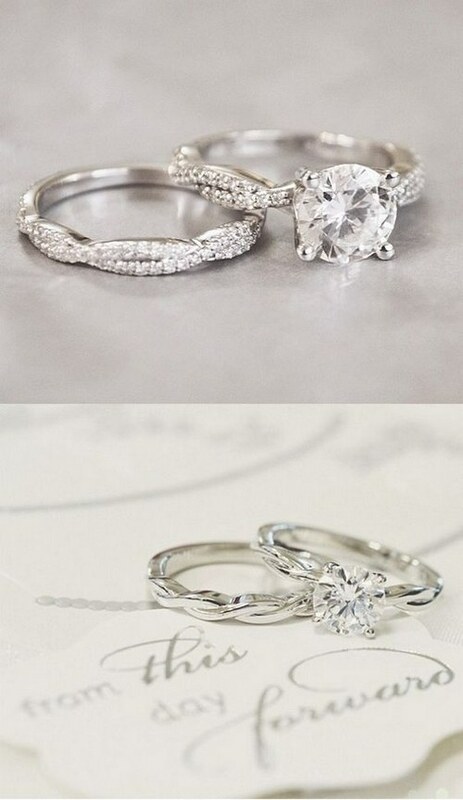 Here are 20 of the most graceful and gorgeous twisted engagement rings you will love.